In this episode, Mike and Molly come up with their Star Trek dream band! 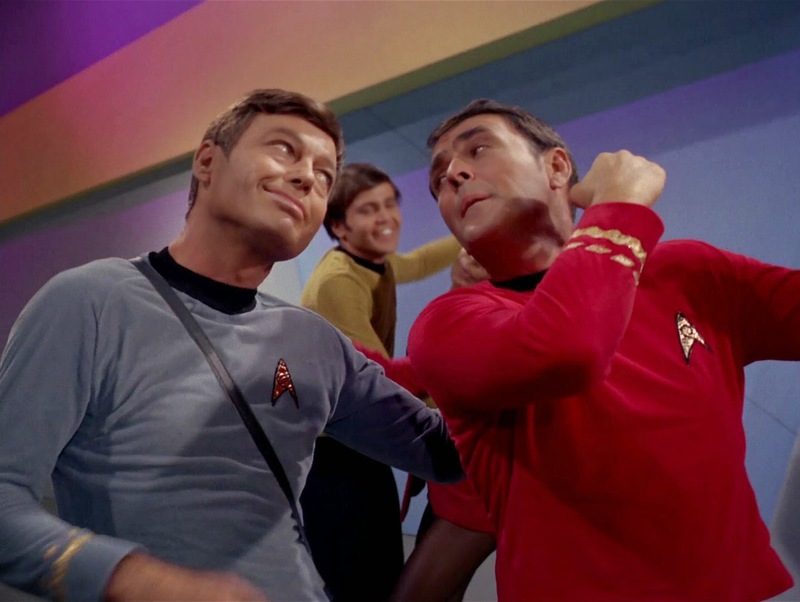 Also, in depth discussions on TOS episodes "I, Mudd" and "Metamorphosis." Psst...listen in for Molly's band name Five Six Seven of Nines. Loot Crate Giveaway Winner Announcement! Monday Morning Dance Party: Humans "Tell Me"